Free shipping. Buy direct from HP. 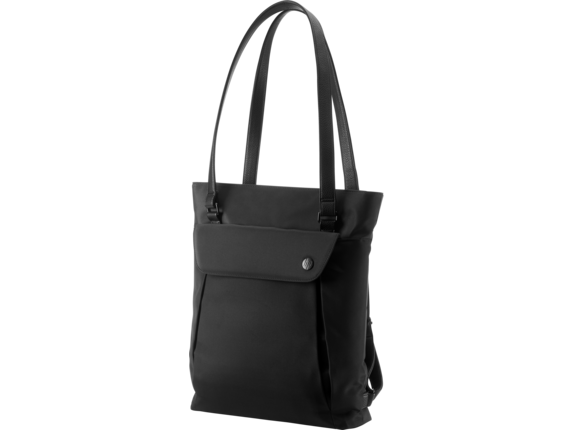 See customer reviews and comparisons for the HP Business Ladies Tote (up to 15.6-inch). Upgrades and savings on select products. Put a buffer between your personal information and electronic pickpockets with an RFID pocket that helps protect the data encoded on credit cards and passports. 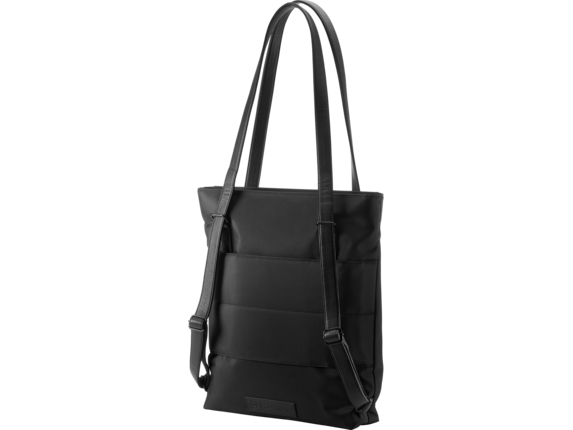 Stay organized with a dedicated, padded notebook compartment and roomy front pocket for quick access to your frequently-used items. 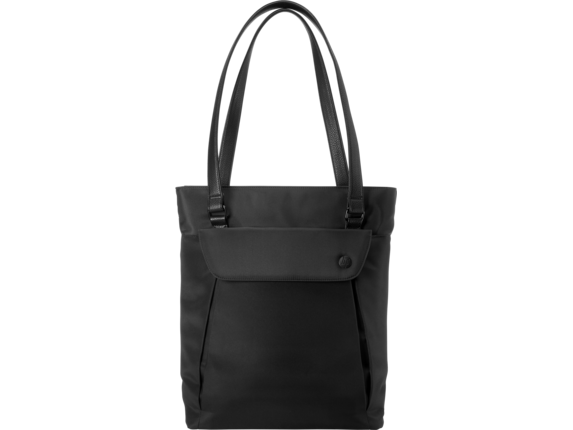 Carry the tote with the comfortable double handles or convert to a backpack to wear over your shoulders and keep your hands free. Commuting and traveling are easier than ever with a luggage pass-through that fits over the handle of most rolling suitcases.